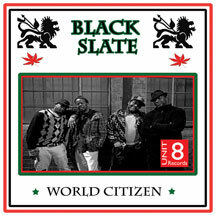 World Citizen is the new album from legendary British reggae group Black Slate, produced by Byron Mitchell. 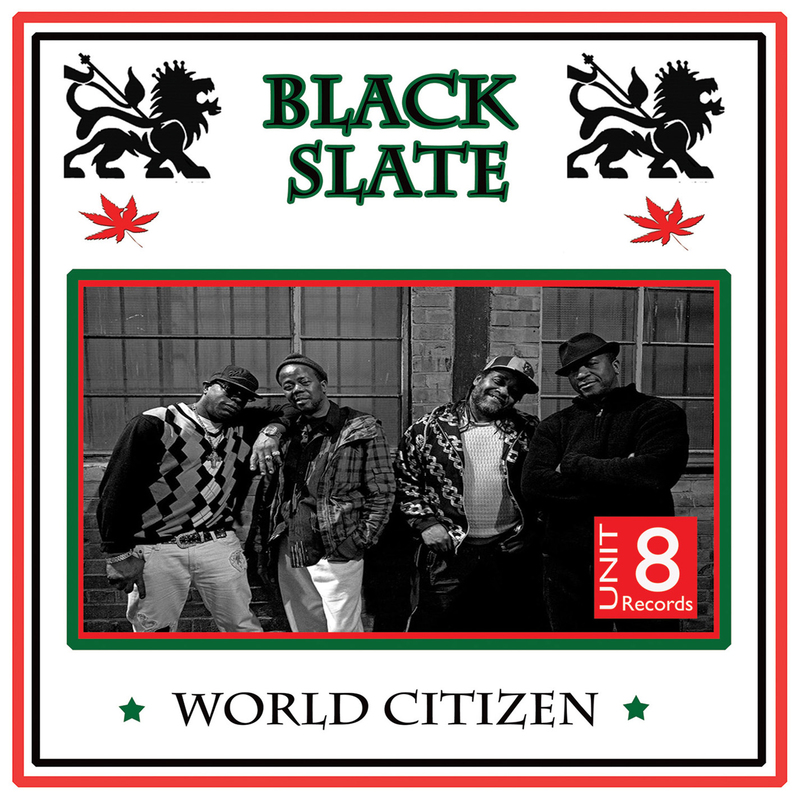 World Citizen is the new album from legendary British reggae group Black Slate, with original core members Desmond Mahoney and Elroy Bailey joined by new members Jessie Braide and Horace Burke, and produced by Byron Mitchell. They are joined by additional musicians and vocalists, including Sarah Tobias, Jackie Davies, Joy Mack, Patrick Anthony, Cliff Charles, and Delroy Pinnock. Credits include Desmond Mahoney (drums and backing vocals), Elroy Bailey (bass, lead and backing vocals), Jessie Braide (lead vocals), Horace Burke (keyboards), Sarah Tobias (saxophone and flute), Jackie Davies (guitar), Joy Mack (backing Vocals), Patrick Anthony (trumpet), Cliff Charles (keyboards), and Delroy Pinnock (vocals on "Postcode Gangster"). All tracks on this album were produced, recorded, and mixed by Byron Mitchell except for "Postcode Gangster" mixed, recorded, and produced by Will Mount and David Brinkworth. All tracks are written by Elroy Bailey, Jessie Braide, Horace Burke, Desmond Mahoney, except "Roots Love", "Rasta Children" and "Living in The Footsteps".